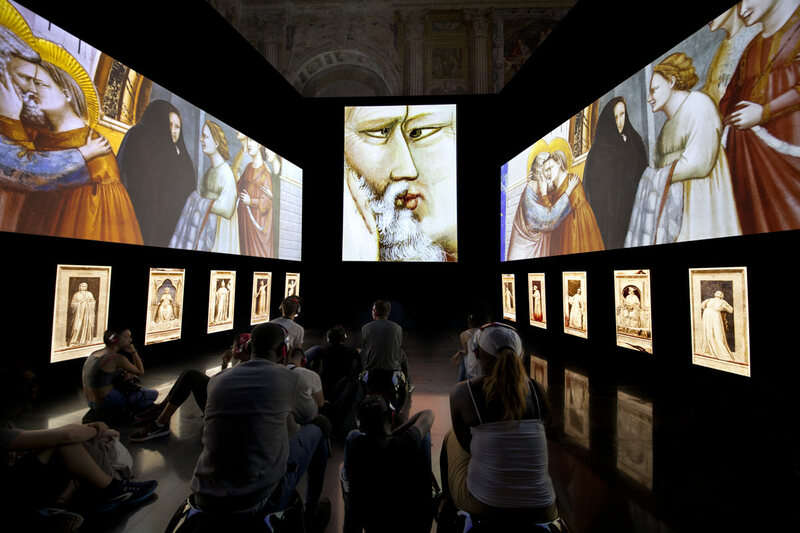 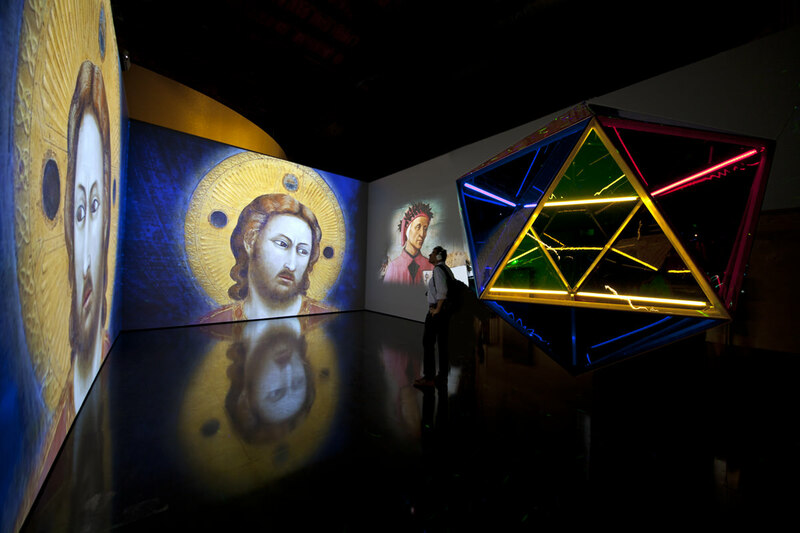 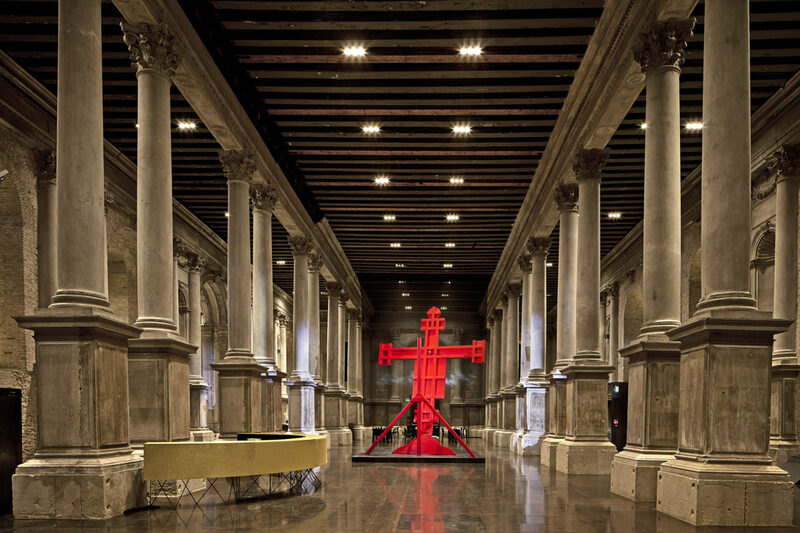 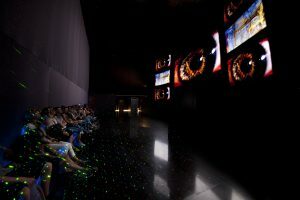 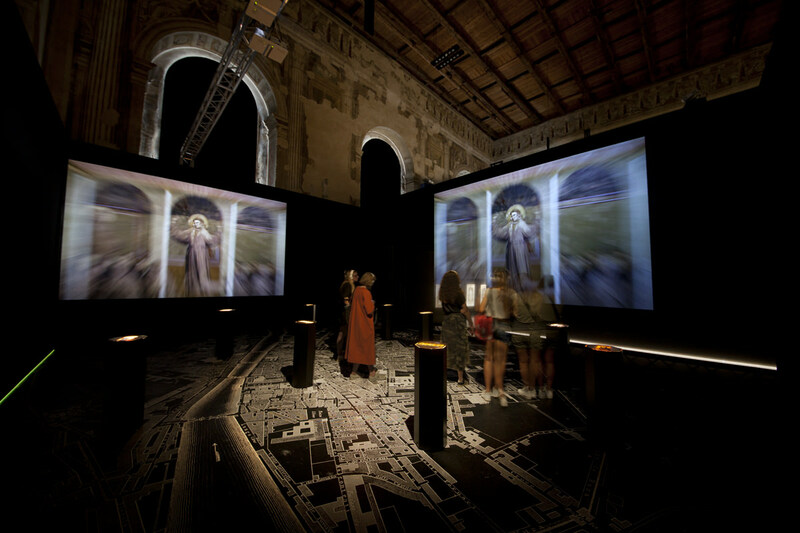 MAGISTER GIOTTO is a ground-breaking immersive touring exhibition which puts visitors at the heart of the story of one of the world’s most important painters. 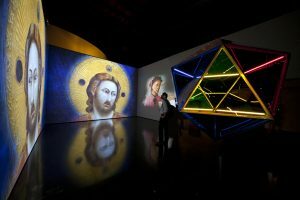 A master of Italian painting, Giotto is recognised as the forerunner of a substantial renewal in Western art and thinking. 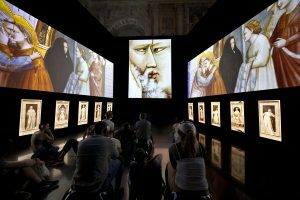 His works are brought to life in vivid detail through photographs, videos and interactive images across seven themed areas that explore Giotto’s broad cultural influence. 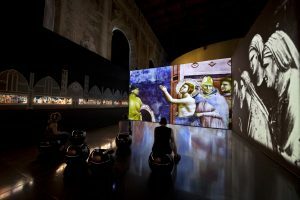 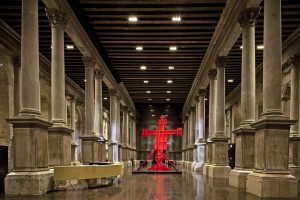 Curated by a preeminent scholarly committee from Italy, the exhibition immerses visitors into an innovative multimedia exploration of Giotto’s work, demonstrating its impact on high art, history, culture and science still today.